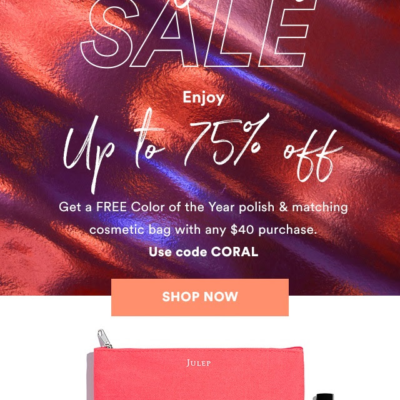 Julep Passport To K-Beauty Kit Coming Soon + Spoilers + Coupon! The Julep Passport To K-Beauty Kit, the ultimate Korean skin-care vault, is coming soon! It comes with 11 of the best-selling products from Julep to help your skin have that Korean glow! It will be $249 ($320+ value) + free shipping! Boxes will be available this August. There are 3 vaults in the box – Protect, Hydrate, and Cleanse. 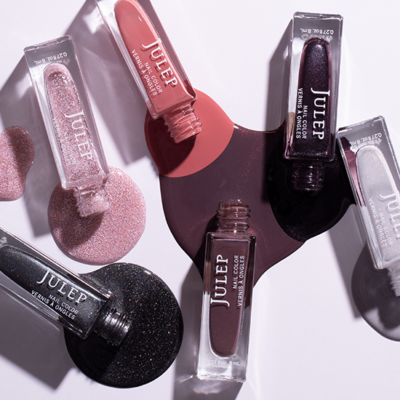 Note that Julep is a monthly beauty subscription box with a recurring fee ($24.99 per month) – cancel or skip at any time! We recommend signing up for the prepaid offer ($19.99 per month on a 3-month subscription) – you’ll save on your boxes and you can skip if you’re not interested in the colors for any particular month! 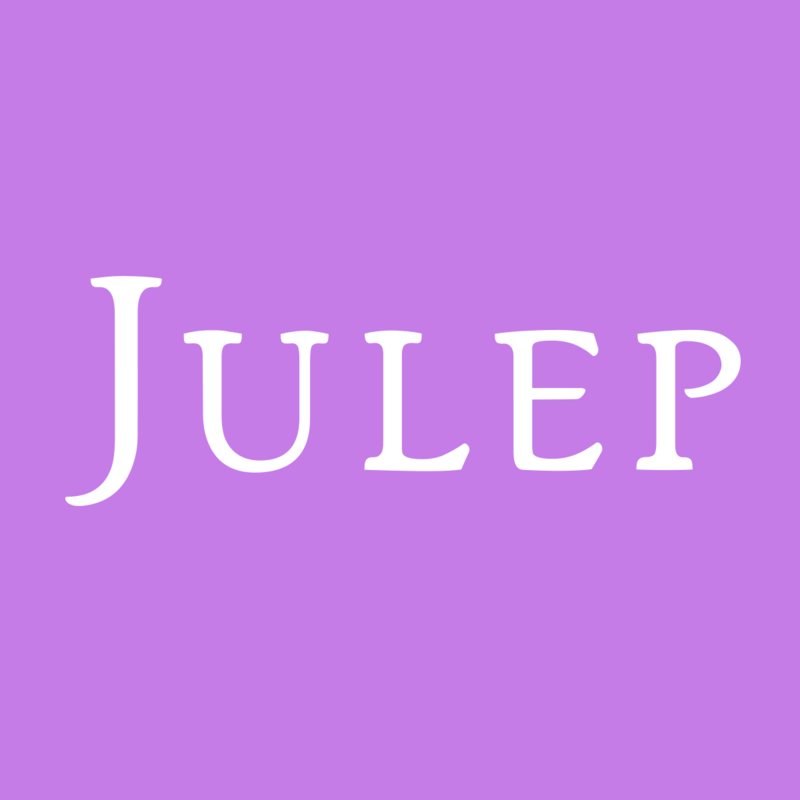 See all our Julep Beauty Box reviews for even more information on this subscription box.